WeChat has different using, part of them if obviously sending messages ad share with your network moment of your life but it is also a way for million of bloggers, celebrities, media, small companies and major brand to reach a lot of people. However, we discover that a lot of those are actually fake account. 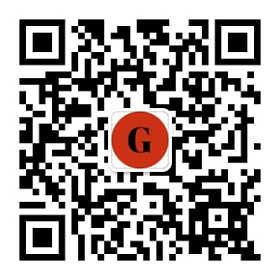 To add brands official account such as friend’s one, the easiest way is to scan the QR code. For brands, they can be found everywhere on major store in China or just by tapping the name of it on WeChat which is a bit more confusing. For example, searching the official Starbucks account on the app is a real challenge. There are 36 fake account for the search « Starbucks ». Nevertheless, they still been approved by Tencent (owning WeChat) which makes them « official ». To show the « verified » one, the application mark it with a yellow check but it is not always the case. 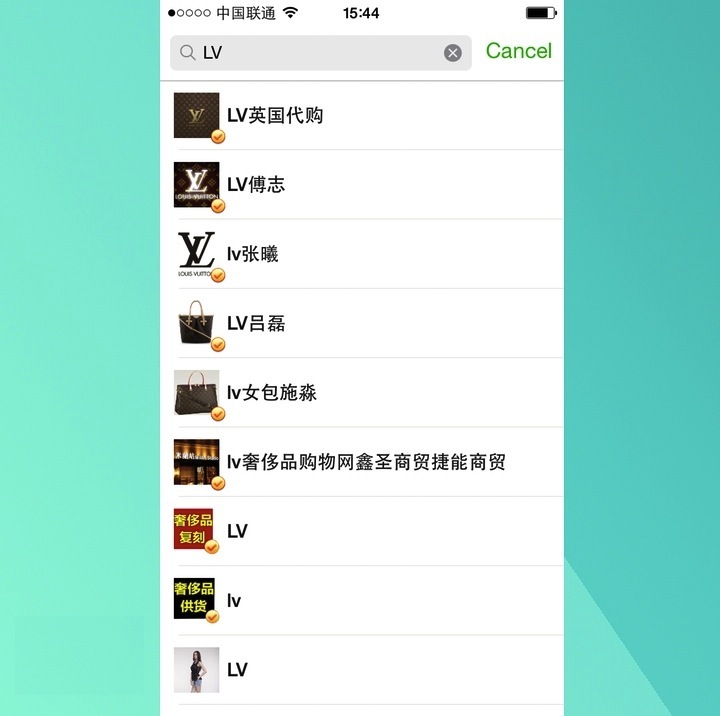 An other example, when we seek for Louis Vuitton luxury brand, they are more than 100 accounts listed. Of course only one is real but impossible to figure it out ! Indeed, many of them are certified with a yellow symbol but still are not the real brand. It is related to online sellers of Louis Vuitton bags and other luxury items, most of the time fake one. Those imposter have been approved and verified by Tencent which proves how meaningless the approval is. 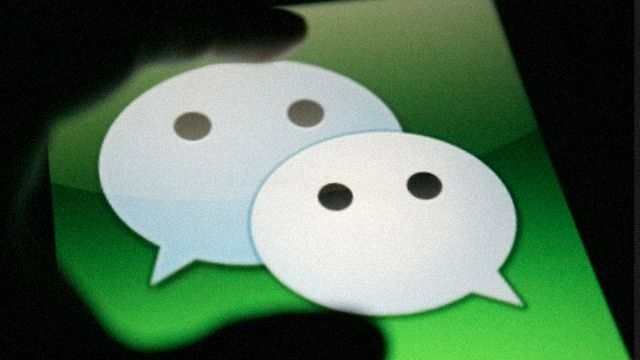 WeChat is thus more likely to be exposed to fraud than other social media. It can gets even crazier than this. Andrew Schorr, CEO of a startup called Grata, reported trademark violations on WeChat : some of the fake account actually have been approved by Tencent but some of them have been even more clever by incorporating a yellow « verified » badge on their own thumbnail picture. 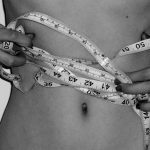 Therefore, they look verified but they are not and it is very difficult to make the difference. 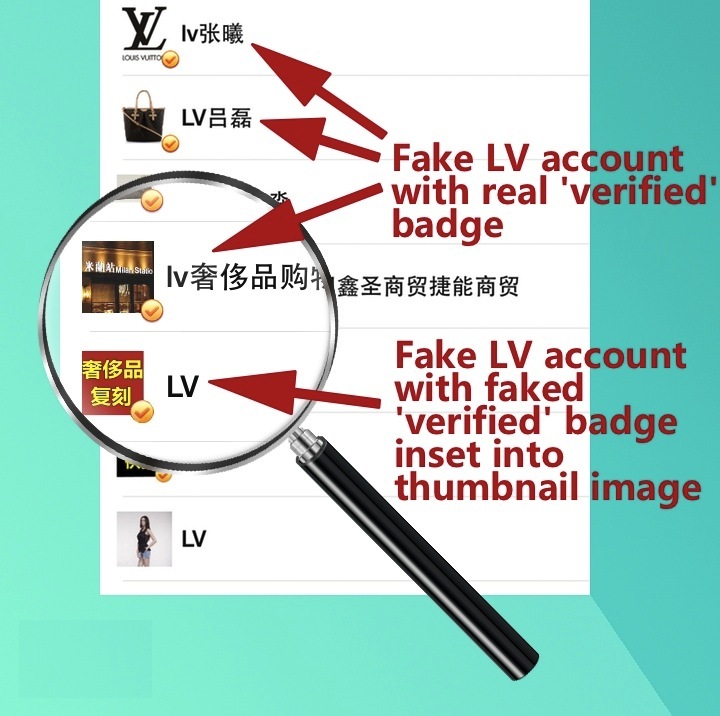 WeChat does not have an efficient search function so it is impossible to discern the real Louis Vuitton account appart all the fake ones. Most of the foreign luxury brand have English or French name that are difficult to spell for Chinese that does not speak English. That is one of the reason why QR codes worked so well in China and especially on WeChat. Nevertheless, it shows how negligent Tencent is with its application. 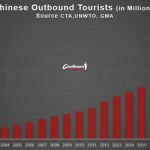 And it is not only affecting overseas brands. Searching for Haier, which is a Chinese brand, gives a dozens of account. Most of them are individual Haier products and corporate branches or just Haier resellers and of course some spam account. All of them certified by the yellow badge. E-commerce actors, keep your eyes and ears open, this is going to be interesting. Indeed so far it had been the others, namely Weibo or Alibaba that had problems with fake accounts and scams. Now it seems like wechat got its own problems to worry about. And chances are it may be bigger than they might have estimated at first. How will they respond to that? 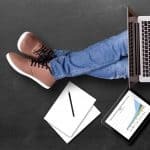 NextHow to use the Digital to promote your brand in China ? Thank you very much for this warning. From personal experience, I know how mad Chinese netizens are about luxury brands like LV. 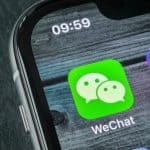 With the number of companies active on WeChat on the rise, it does not come as a surprise to me that there is also an increasing number of fake accounts. How a Brand should communicate on Weibo? 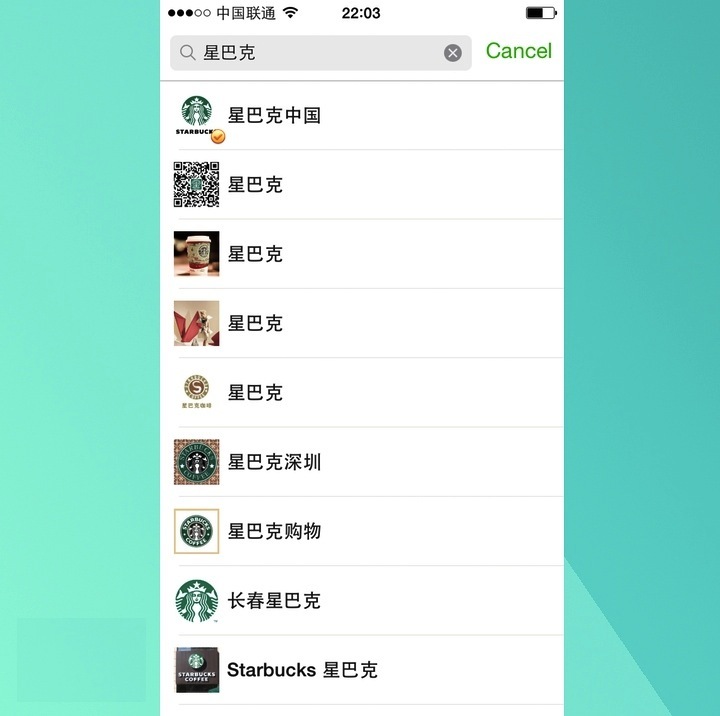 What are Main Content Types on WeChat?